South Africa, is also known as the rainbow nation. And because this country is a vibrant mix of culture, traditions, colours and lifestyle, it’s obvious that your home should reflect that inherent South African identity. Whether it be the simplicity of urban style, or the majestic mountains, the sensational coastline or the unbelievable untouched nature, South Africa is a world of its own when it comes to style. In this Ideabook, we look at trendy ways to make your home fantastic and stylish, from the kitchen, to the living room and even the bedroom. These décor tips are sure to inspire your creativity. 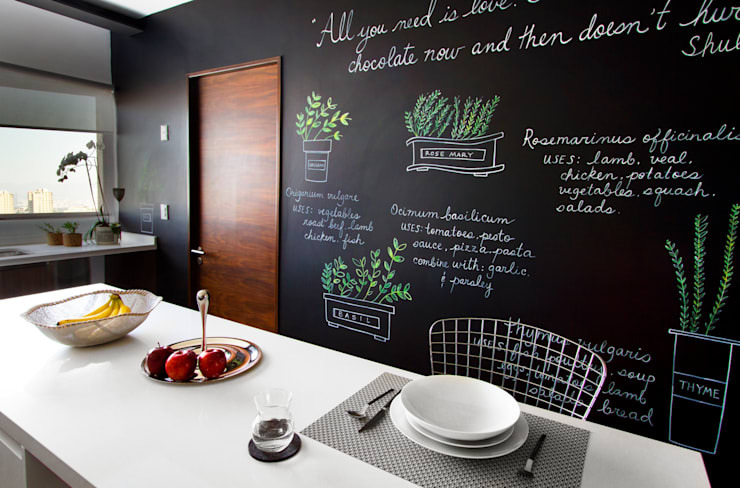 Deck your kitchen walls with a fabulous coat of blackboard paint and never forget anything again. This is a great idea to keep track of shopping lists, school meetings or even a daily schedule of a gym routine. It’s also a fantastic way to keep your kids entertained for hours! So go on and nurture some creativity in your kitchen. Pallets are a great way to construct your own DIY furniture, they are easy to find and relatively inexpensive, but they also make fascinating beds, sofas chairs, coffee tables and even shelves. It might be worthwhile addressing your home design aside and getting your hands dirty, but remember that pallets need to be treated, polished, sealed and painted before they can be used in the home. 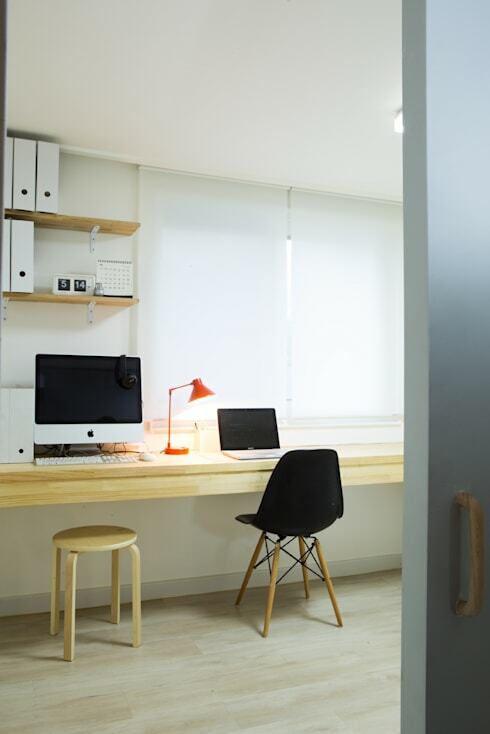 This sleek and stylish modern office is a great design for any home. 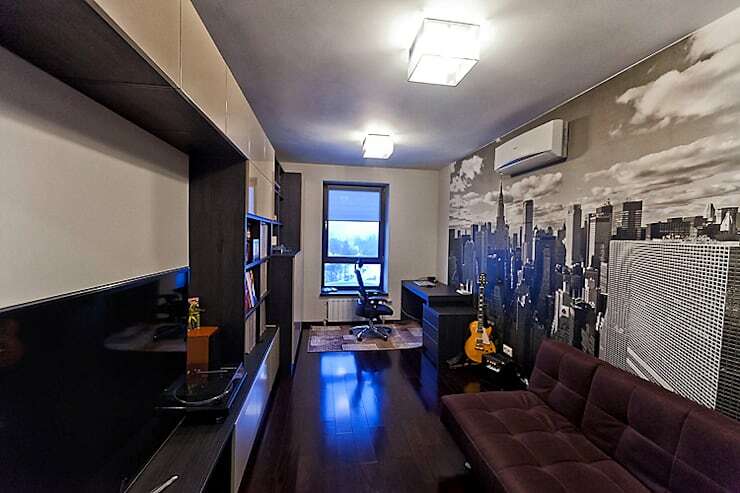 But, a home office needs a contemporary and comfy chair to go with it. This black chair is the perfect way to add sophisticated style to that space, allowing you to get your work done, while making a statement too. 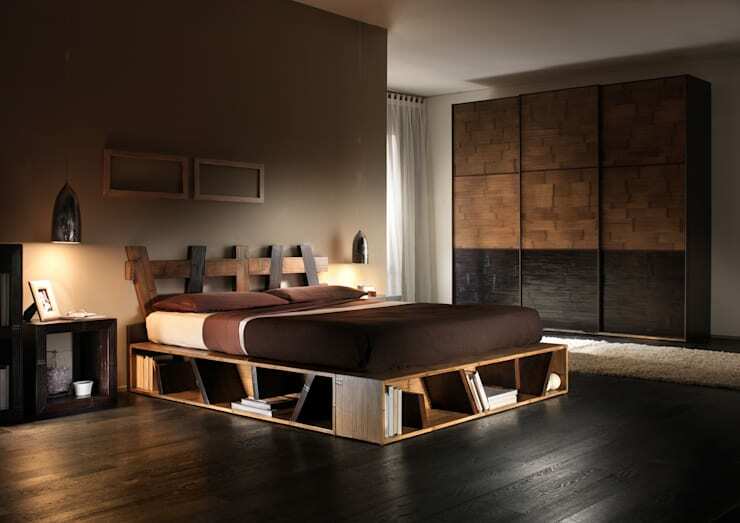 And because it isn’t bulky, it fits it to any slim space. Just because you live in a small home, doesn’t mean that you cannot include some greenery into your house. So consider this trendy option that interior designers are considering to be the latest rage in home décor and add some fresh life into your home. 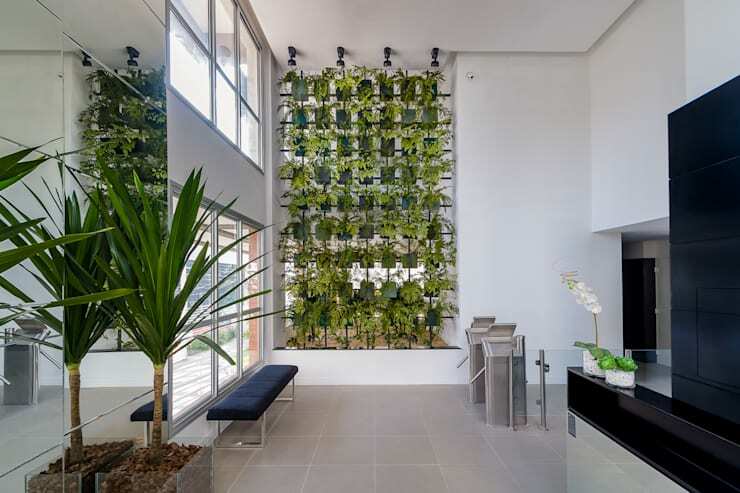 Go for a vertical garden to bring some vitality to that bland and boring wall. There’s nothing that Mother Nature cannot fix! But, remember that your choice of plants and location should be conducive to adequate sunlight. A balcony is just another way to incorporate fresh air into your life, so go on and make the most of your outdoor space! Whether it be through a fantastic seating area, an outdoor dining space or even a garden of your favourite buds and blooms. 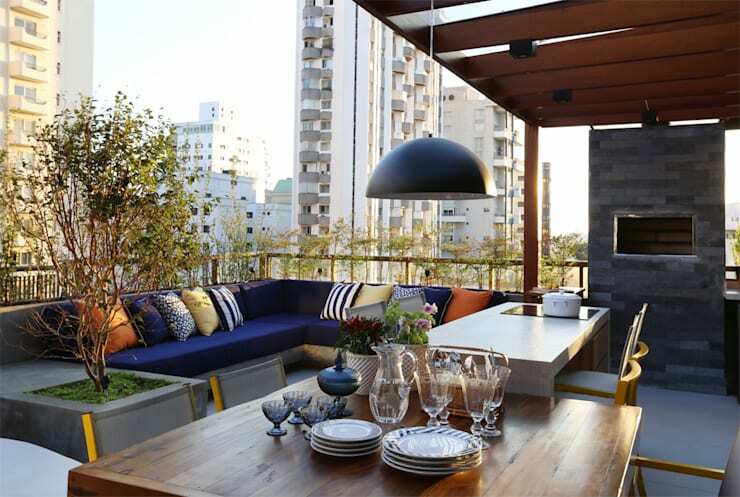 Your balcony can be the perfect social space, especially if you live in an apartment. There’s nothing quite like a combination of shabby chic style to make your home amazing, and this dining table with its mixture of chairs makes just the retro statement of simple décor. Who says your chairs need to match anyway? The home is supposed to be a reflection of our personality, which includes the quirks, so just think of your miss-matched chairs as that… quirks! Add a stunning rug to your dining room and you're good to go. With many modern apartments now located in old factory buildings, it’s become normal that the home showcases some industrial style, but it’s important to make that style work for you. 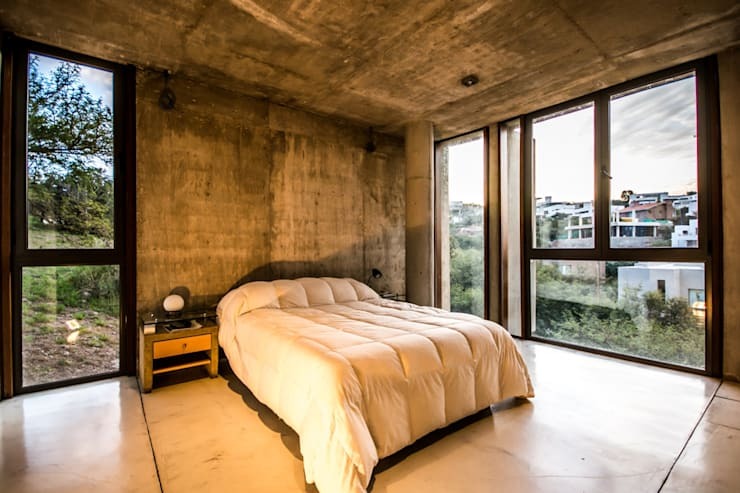 So even though your interior is decked with concrete floors, walls and even ceilings, add some cosy flair with gorgeous and rich bed linen and some floor-sweeping curtains that perfectly frame the large windows, allowing the ever-evolving picturesque view to be an attraction of its own. If you have some talent for creativity, then a mural wall for your indoors might just be the perfect way to express that raw art that forms your personal style. Go for something graphic and attractive or neutral and sensual, it’s your interior after all. Pair the mural with some sensational sofas and motto's to live by and your home will be inspirational to you, and your guests. How about some Awesome fencing ideas for South African gardens? Which idea would you incorporate in your South African home?